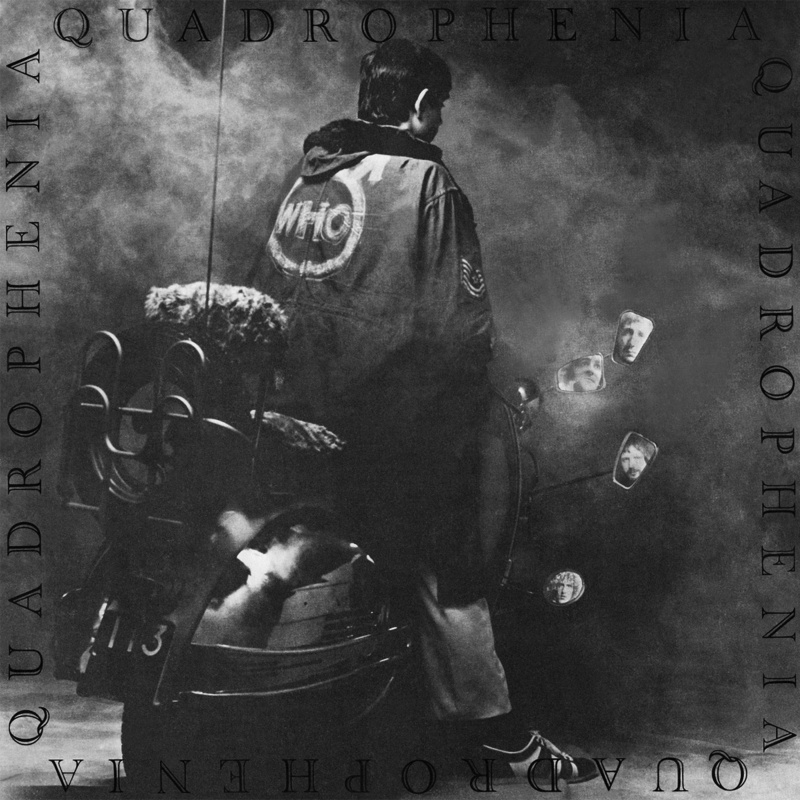 Released 40 years ago in 1973, The Who’s ambitious concept album Quadrophenia portrays the 1964 August bank holiday battle between mods and rockers on Brighton beach from the perspective of the young disillusioned pill-popping mod protagonist, Jimmy. Franc Roddam’s iconic film of the album was made in 1979, and in the past year the Who has toured playing the entire album. Quadrophenia, the album, was a comparative failure when released, but has since been recognised by many critics as their masterpiece. Quadrophenia is a complex and multilayered work, combining some of the Who’s most arresting music with a variety of other art forms (Townshend’s story in the liner notes, Ethan Russell’s compelling book of photographs). It is embedded in two sites, London and Brighton, as well as in many more personal and political histories. The Centre for Modernist Studies at Sussex has decided to live up to its name by holding a one-day symposium on the album and film. Quadrophenia fans, please consider joining us. Possible topics include but are not limited to: the representation of Mods; Mod revival(s) and nostalgia; Englishness; class; violence; crowds; work; adolescence; masculinity; the relationship between the film and the album; the concept/double album; the accompanying book of photographs and Townshend’s text; influences; legacies; Quadrophenia as rock opera; Quadrophenia in the Who’s oeuvre; the self-conscious representation of the Who’s history; the performance of it in the current moment; pills; punks; godfathers; sea; sand; rain; bellboys. Paper proposals that mix personal with critical, historical, musicological, or cultural-studies analyses are welcome. Please send short (300-500 word) proposals for 15-20 minute papers and a short bio of yourself to Pam Thurschwell, p.thurschwell@sussex.ac.uk by 1 December 2013.
convictions. Professor Stefan Collini questions if such offensiveness is unavoidable and legitimate. The novelist Georgina Harding will be in conversation with James Raven on Thursday 17 Oct at 5.30 in the Parlour, First Court, Magdalene College. Harding is the author of Painter of Silence, which was shortlisted for the Orange Prize last year, and which is set in Romania in the 1950s. All welcome. Email Andrew Phillips on aphillips.cpbt@gmail.com to tell him you’re coming. 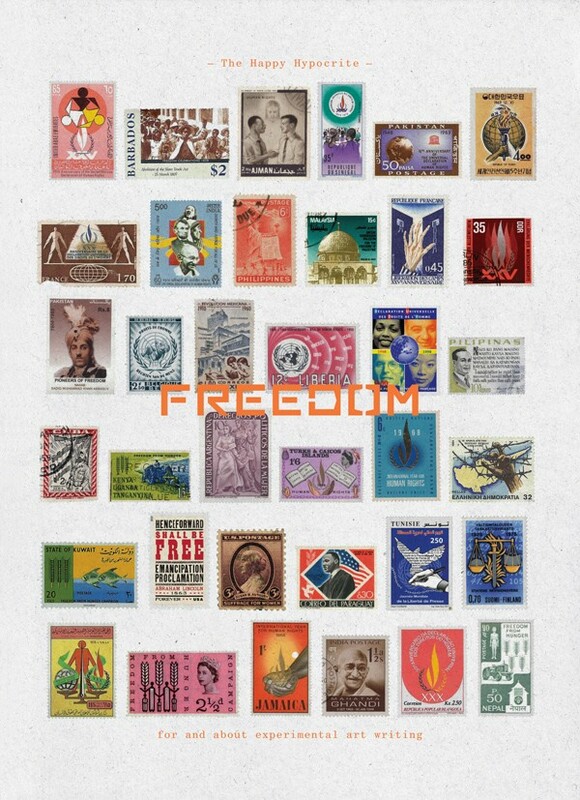 Issue 6 of The Happy Hypocrite – Freedom – is published by Book Works, in an edition of 1,000. Contributors include Gregg Bordowitz, Paul Chan, Gabriel Coxhead, Lydia Davis, Yasmine El Rashidi, Chloé Cooper Jones, James Jennings, Allison Katz, Robin Coste Lewis, the late Craig Owens, Sarah Resnick, Ranbir Singh Sidhu, Abdellah Taïa, an interview between Lynne Tillman and Thomas Keenan, a cover by Susan Hiller, and archival material from Paranoids Anonymous Newsletter. A exhibition focusing on Heaney’s small-scale and fine-press publications, and on Heaney’s correspondence with Anne Stevenson. Find out more. The cult English singer-songwriter Nick Drake enrolled for an English degree in Cambridge in 1967 but left after 2 years. 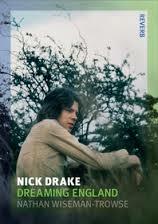 Nathan Wiseman-Trowse’s new book, Nick Drake: Dreaming England, explores how myths of Englishness have become so intimately associated with his reputation. Here is Rob Macfarlane announcing the shortlist, and quoted in The Guardian declaring it ‘a shortlist that shows the English language novel to be a form of world literature. It is a shortlist that crosses continents, joins countries and spans the centuries.’ The six novels were ‘all about the strange ways people are brought together and the painful ways in which they are held apart’.